Call in advance to make sure it's in stock! The West Greenwich store was the first in the Good to Grow family and it holds a special place in the hearts and minds of our team and of our customers! 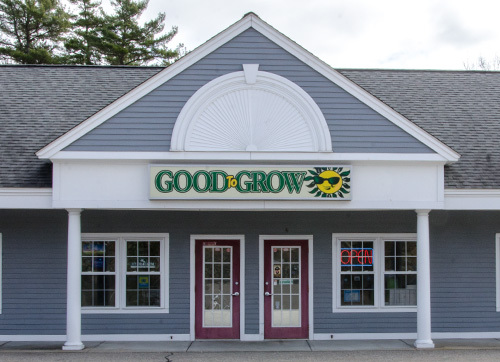 When we first opened the West Greenwich store in 2005, there were few indoor gardening / hydroponics stores in Southern New England, and no one was serving the needs of RI growers. Our goal at the time was to offer the best products coupled with friendly, knowledgable advice. Fast forward 10+ years, and we're happy to have discovered a strong, passionate group of growers who have supported our mission and grown right alongside us! 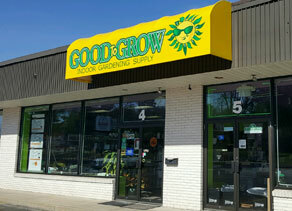 It's also worth mentioning that the West Greenwich store is the site of our annual 4/20 Customer Appreciation event. It's always a great time with product demos, raffles, giveaways, great music and food, and more! If you're in the area around 4/20 stop on by... we'd love to have you! 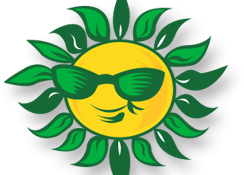 To stay up-to-date with the latest events and promotions at Good to Grow, be sure to connect with us on Facebook or Instagram. 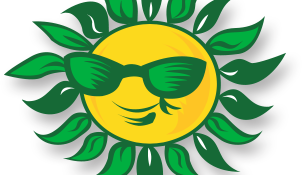 RI’s LOWEST PRICES on hydroponics systems, grow lights, nutrients & more!